This entry was posted in Movies, Silliness. Bookmark the permalink. 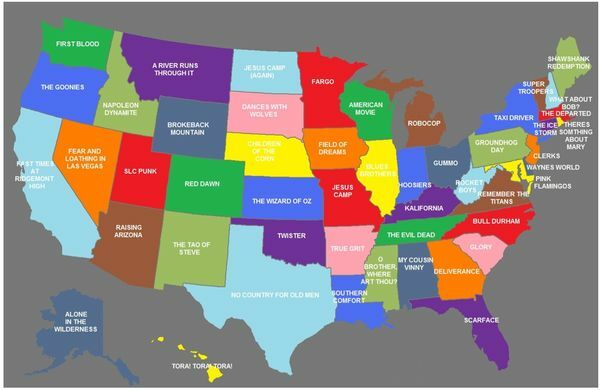 0 Responses to The United States as mapped by movies. Remind to avoid visiting Tennessee, should I ever be out there.